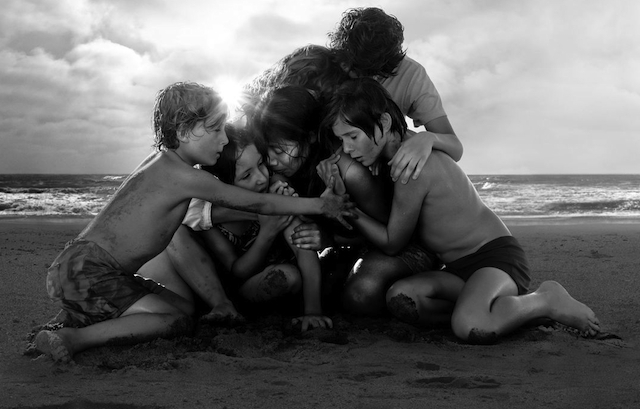 Alfonso Cuarón’s vital period picture from Mexico, “Roma,” was the favorite nominee, with 10 nods, but the excellent “Black Panther” – the first superhero film to score a Best Picture nomination – also was strong with seven nominations. There were no other major surprises in the Best Picture category, as many of the awards season favorites (including “The Favourite”) were recognized. Veteran filmmaker Spike Lee got his first Best Director nomination for “BlacKkKlansman” (also Best Picture nominee) and all three of the main actresses in “The Favourite” scored nominations (Olivia Coleman for Best Actress, Rachel Weisz and Emma Stone for Best Supporting Actress). 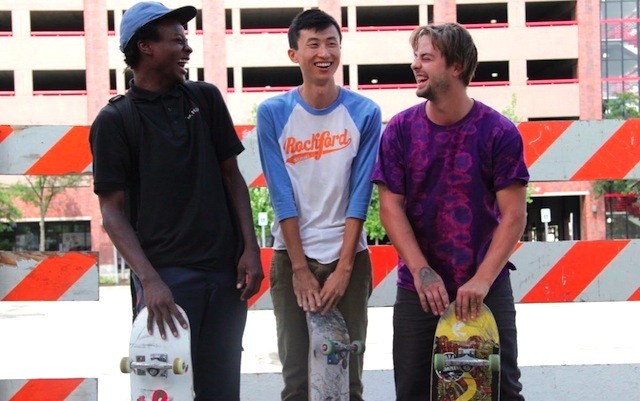 But it is the legendary Kartemquin Films that makes the news locally, as “Minding the Gap” is the second film in a row (after Steve James’ “Abacus: Small Enough to Jail” in 2018) from Kartemquin to be nominated for Best Documentary. Click here for the red carpet interviews of Yalitza Aparico (Best Actress Nominee) and Marina de Tavira (Best Supporting Actress nominee) of “Roma” at the 54th Chicago International Film Festival, by Jon Lennon Espino of HollywoodChicago.com. Patrick McDonald of HollywoodChicago.com will participate in a panel discussion of Live Award Predictions TONIGHT, January 22nd, 2019, at CMX CinéBistro in the Old Orchard Shopping Center in Skokie, Illinois. The event is at capacity, but tickets may be available if you call. Click here for details. The 91st Academy Awards, will take place on February 24th, 2019, at Hollywood’s Dolby Theater, and will be broadcast on ABC-TV beginning at 7pm ET/6pm CT.